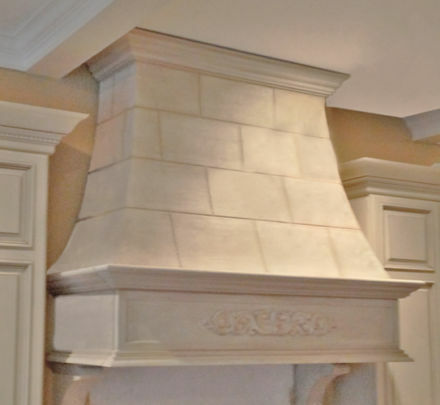 The kitchen is one of the most enjoyable places to spend time in your home causing home owners to add beautiful cast stone kitchen range hoods as a centerpiece to add value and style to the kitchen. 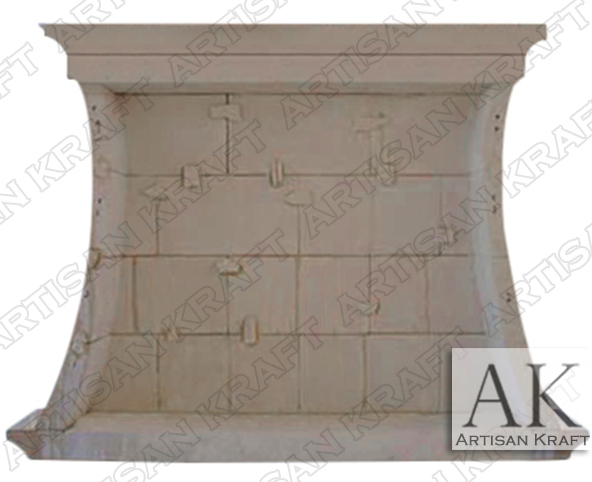 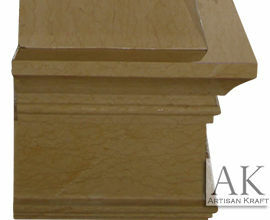 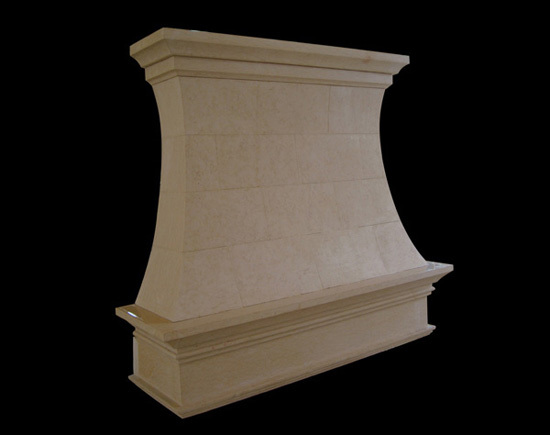 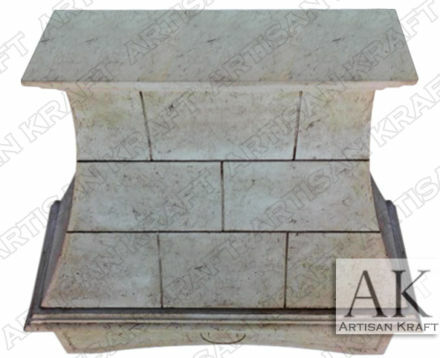 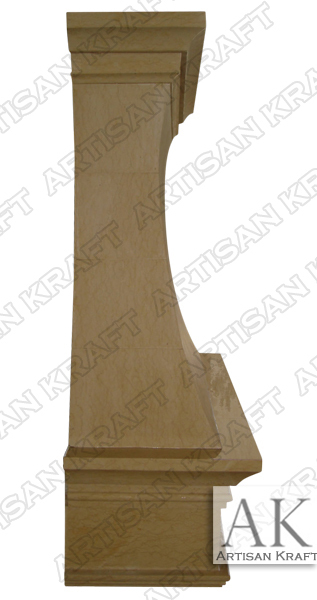 Cast Stone Kitchen Hood	A kitchen range hood with a decorative frieze and corbels. 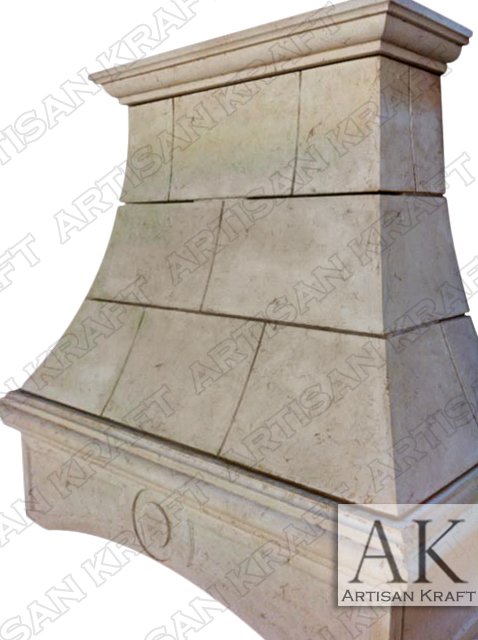 Pictured in cast stone. A kitchen range hood with a decorative frieze and corbels. Pictured in cast stone.